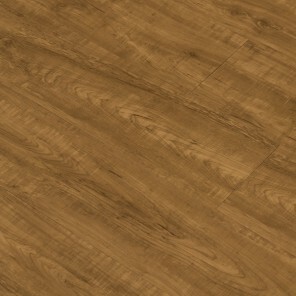 Hand Scraped Leesburg Laminate 7.75"
Hardwood Bargains brings you another stunning flooring choice that aims to please! Whether you are making plans to remodel a small area of your home or you want to replace floors throughout your space, this floor is a great option. No matter if you are looking to update a single room, or redo your entire home, you cannot go wrong with these stunning Leesburg colored planks. 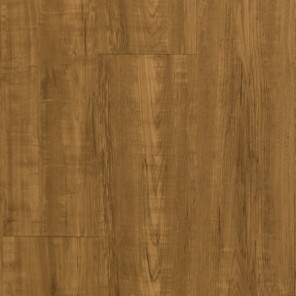 This floor features robust Laminate planks that will look right at home, no matter your personal style. 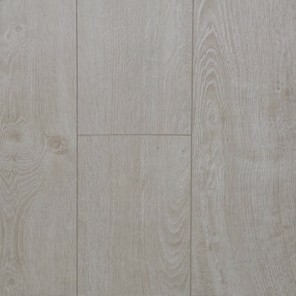 Manufactured to exacting specifications and built to last - this is a floor you can trust for a lifetime. Beautiful, durable, affordable - what are you waiting for?